His name is Christopher John Francis Boone, he knows all the countries of the world and he's going to be touring this one next fall. The 2015 Tony-nominated play The Curious Incident of the Dog in the Night-Time will launch a national tour in October 2016. The tour route, which will include cities throughout North America, is still being finalized, but an opening city has been set and will be announced soon. Casting and official dates will also be announced shortly. Based on the novel by Mark Haddon, The Curious Incident of the Dog in the Night-Time follows Christopher—a fifteen-year-old who is exceptionally intelligent but ill-equipped to interpret everyday life. When he falls under suspicion for killing his neighbor’s dog, he sets out to identify the true culprit, which leads to an earth-shattering discovery and a journey that will change his life forever. Adapted by Simon Stephens and directed by Marianne Elliott, the Broadway production stars Tony nominee Alex Sharp in his Broadway debut as Christopher, Ian Barford as Ed, Helen Carey as Mrs. Alexander, Francesca Faridany as Siobhan and Enid Graham as Judy. 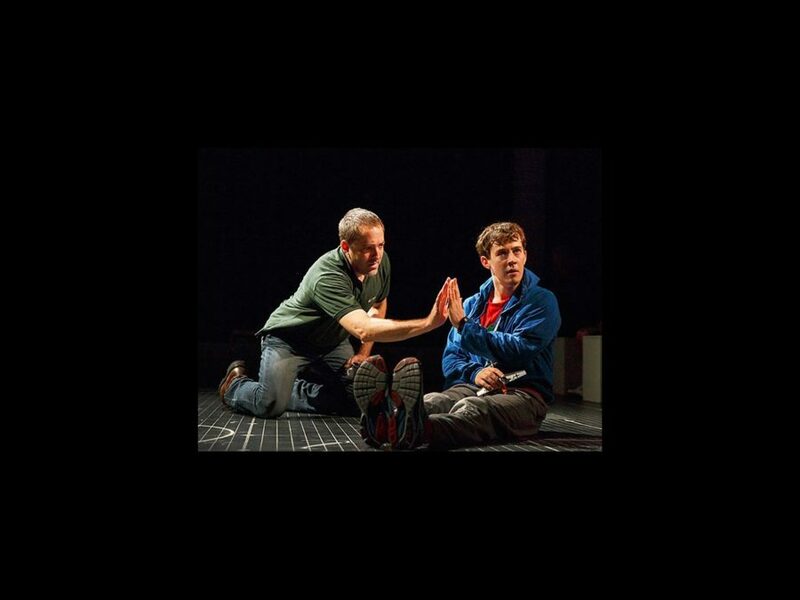 The Curious Incident of the Dog in the Night-Time has been nominated for six 2015 Tony Awards including Best Play (Stephens), Best Leading Actor in a Play (Sharp), Best Scenic Design of a Play, Best Lighting Design of a Play, Best Direction of a Play (Elliott) and Best Choreography.